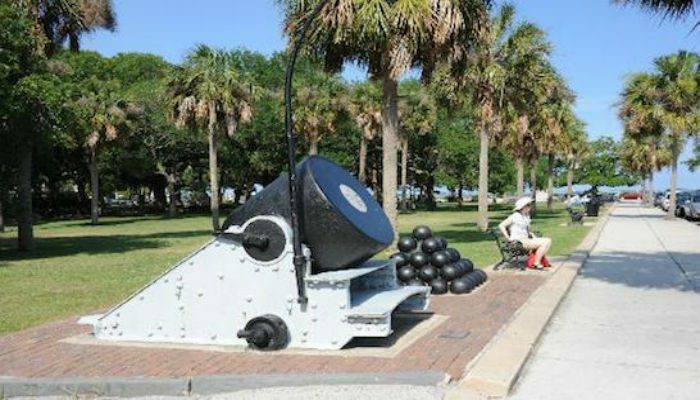 For runners looking for more challenging routes, the start of Cannon Park to Patriots Point is just 2.6 miles from downtown Charleston. Known to be one of the best routes in Charleston, its main attraction is the Arthur Ravenel Bridge. While the bridge is a tough 2 mile incline to the top, you’ll be pleased when you finally reach the spectacular view. Once on the other side of the bridge, you can follow the sidewalk until you reach Harry M. Hallman Boulevard, where you should take a right. This will lead you into the heart of Patriots Point. While often crowded with pedestrians, this route also runs past old historic homes and around White Point Gardens. To avoid lots of traffic, start the route at Cannon Park and head down Rutledge Avenue. To shorten this route, runners can start somewhere along East Bay Street, and just run the Arthur Ravenel Bridge. If you’re not looking to run the long route back from Patriots Point, options for public transportation are available. Take the Purple-line Bus 40 from Coleman Blvd/Patriots Point Rd, six stops, until you reach the Transit Mall 1 stop. 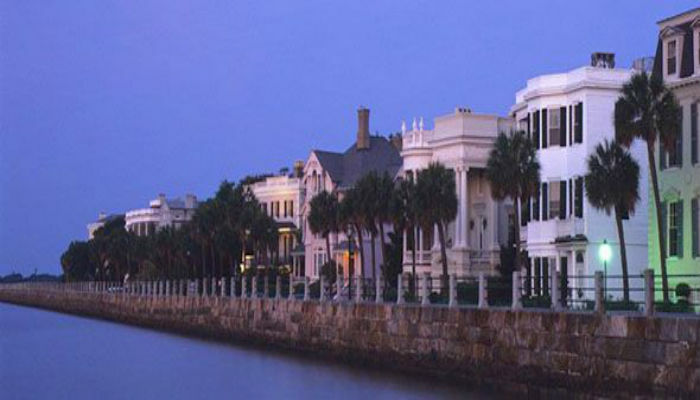 This stop is along Meeting Street, right by downtown Charleston, in the Charleston-Historic District. 13.2 Miles RT ONE WAY, TO PATRIOTS POINT. 10.6 Miles RT ONE WAY, TO OTHER SIDE OF BRIDGE.